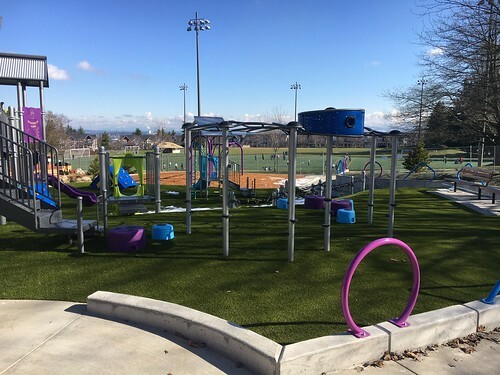 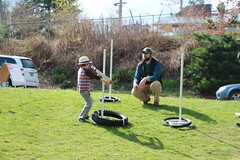 11 a.m. – 1 p.m. Seattle Parks and Recreation’s project manager, project planner and Harrison Design will host an Open House outside near the play area to provide information on the renovation project and gather community input on play features and amenities. The play area is located at 1017 Lake Washington Blvd. E. The meeting with showcase design options. 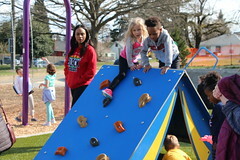 We will have activities for children and highly encourage their input. 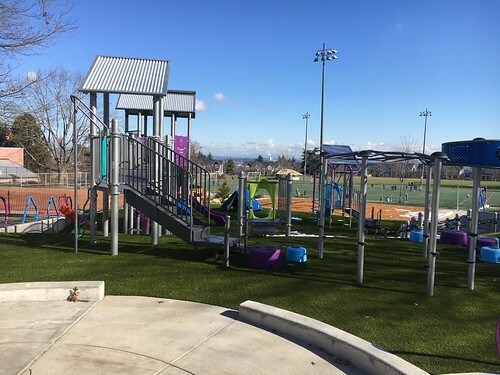 Your ideas, comments and recommendations will assist us with creating a preferred design to renovate your community play area. This community-initiated project will replace the play equipment, provide access improvements and improve other features at the park. 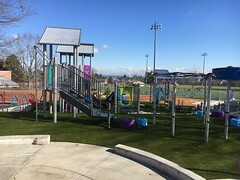 The scope of this project provides improvements which will bring the play are into compliance with current play area safety standards and the Americans with Disabilities Act (ADA) access. 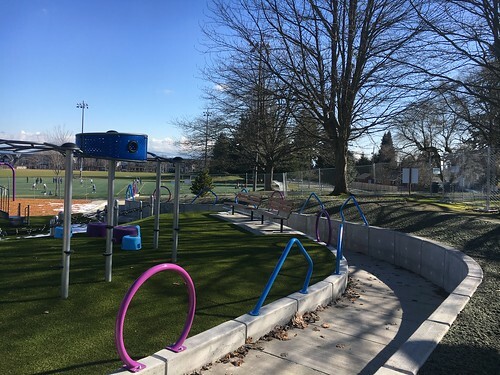 This project is funded by the Parks and Green Spaces Levy Opportunity Fund. For more information about the project please visit http://www.seattle.gov/parks/projects/wa_park/playground.htm. 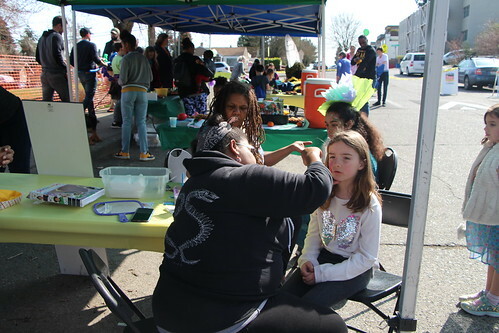 If you have additional questions about the project or would like to request accommodations or need an interpreter please contact Karimah Edwards, Seattle Parks and Recreation at 206-233-0063 or karimah.edwards@seattle.gov.